Welcome to the website of Cult models. In the last 100 years of automotive industry many cars have been produced. 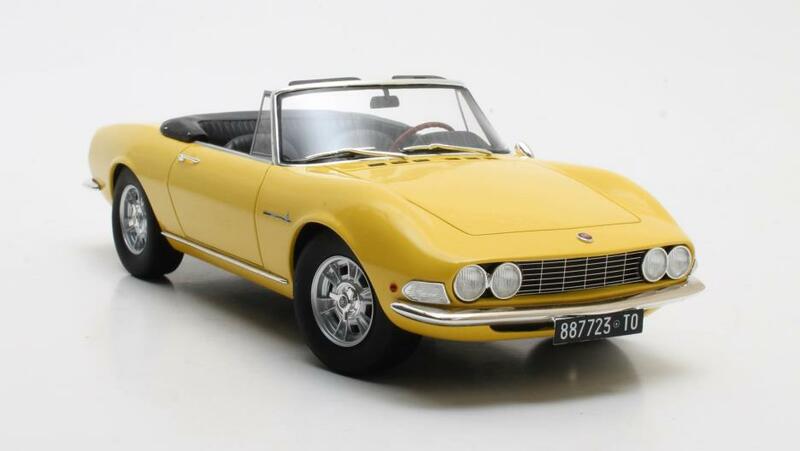 Some successfull cars gained a CULT status, even long after their production had stopped. 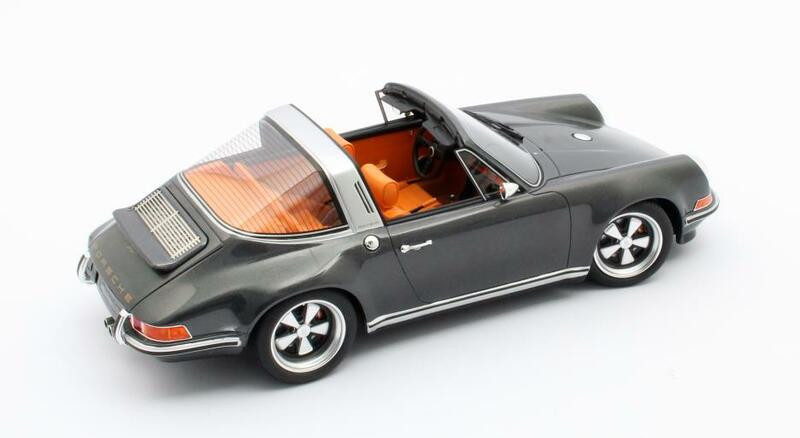 Cult models now creates these models for you in scale 1:18. Made of the best materials, by most skilfull artists and in limited quantities. If you want to know whats coming just sign up for our newsletter to be regularly updated about new developments. 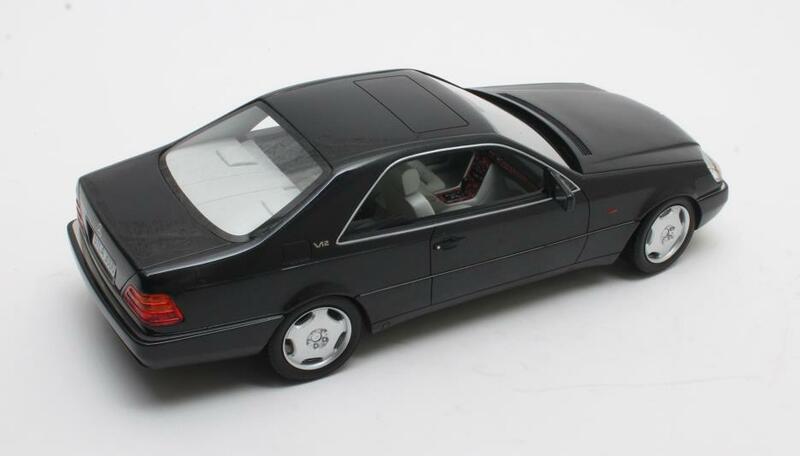 Ordering can be done at your local modelcar dealer or through the specialized online shops.